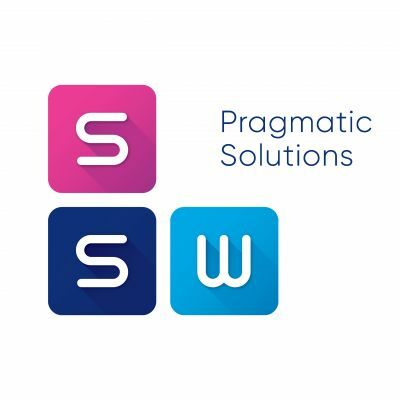 Lawyer in SSW Pragmatic Solutions, a graduate of the Jagiellonian University. He advises in the area of technology, in particular supporting IT project management. He gained his experience within IT implementation contracts, as well as agreements in the area of software service and development. He supports both waterfall & agile methodologies. His area of expertise in particular covers contractual law, copyright law, regulated outsourcing, cloud computing and blockchain.